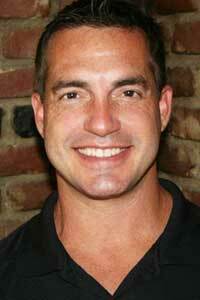 In 1996, Dean Fronk joined Donald Pemrick to form Ataraxia Entertainment Inc. dba Pemrick/Fronk Casting (PFC). Pemrick/Fronk Casting has been in business for fifteen years and in that time has completed over 250 projects ranging from feature films, MOW's, television series and CD-Roms. Specializing in family entertainment, he has worked with young talent the likes of Shia LaBeouf, Jessica Alba, Scarlett Johanssen, Leighton Meester, Ben Foster, Haley Joel Osment and Josh Hutcherson. A true horror geek, he cast many titles like Rob Zombie's, House of 1000 Corpses and Children of the Corn IV starring Naomi Watts. 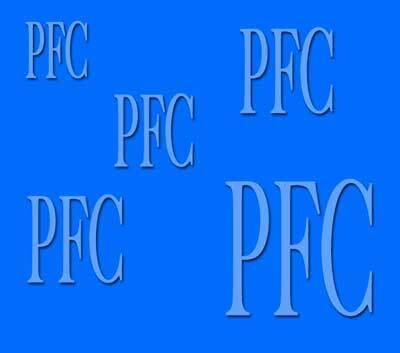 Recently, PFC has done many films for the Lifetime Movie Network and the Hallmark Channel. Their features are a variety of budgets with cast ranging from Sony's The Lodger (his first Artios nomination for casting) starring Alfred Molina, Hope Davis and Simon Baker to indie films in the past year starring John Cusack, Robert DeNiro, Cuba Gooding Jr., Val Kilmer and Nicholas Cage. In addition to film and television, PFC cast Blizzard Entertainment's highly successful CD-Roms, Diablo II and Warcraft III. Fronk has cast on location in cities ranging from Ft. Lauderdale/Miami, Houston, Austin, Spokane, Santa Fe, Salt Lake City, San Francisco and New York. He has cast abroad for films in Bulgaria, Canada, Prague, Italy, India, England, Spain and Chile. The ability to work with companies in the U.S. and overseas, a cohesive understanding of Producers, Directors, and Foreign Sales Agents, and an "open door" policy to the Acting community has enabled PFC to cast over two hundred projects since its inception. Fronk also has a prolific teaching and speaking career throughout the U.S. Focusing on audition technique, he teaches to build confidence and success for actors everywhere. Fronk is a graduate of the Ohio State University and lives in Los Angeles with his wife Nichole and their three children Dean, Scarlett and Levon. He is a current member of the Casting Society of America.